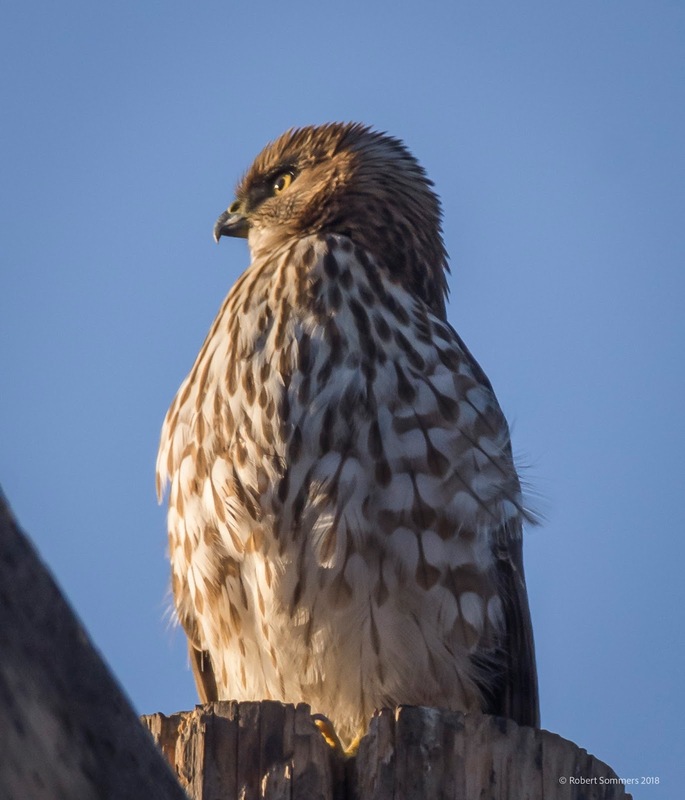 Blue Heron Blast: We never learn. 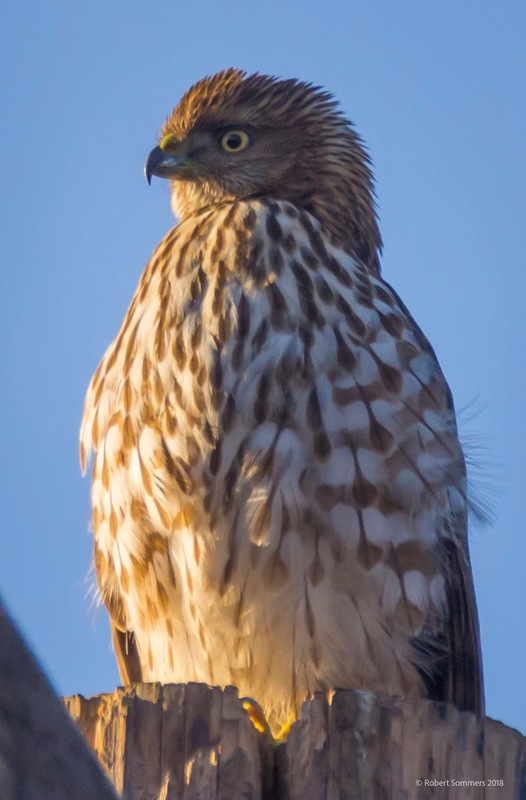 Pretty little cooper's hawk near the mailbox this morning. Remember a few weeks ago, Secretary of the Interior Ryan Zinke said that there would be no drilling or mining in Bears Ears National Monument, that the media was lying. He must have meant the new Bears Ears. Read this article in the New York Times, Uranium Miners Pushed Hard for a Comeback. They Got Their Wish. The Trump administration is set to shrink Bears Ears by 85 percent next month, potentially opening more than a million acres to mining, drilling and other industrial activity. But even as Interior Secretary Ryan Zinke declared last month that “there is no mine within Bears Ears,” there were more than 300 uranium mining claims inside the monument, according to data from Utah’s Bureau of Land Management office that was reviewed by The New York Times. The vast majority of those claims fall neatly outside the new boundaries of Bears Ears set by the administration. And an examination of local B.L.M. records, including those not yet entered into the agency’s land and mineral use authorizations database, shows that about a third of the claims are linked to Energy Fuels, a Canadian uranium producer. Energy Fuels also owns the Grand Canyon mine, where groundwater has already flooded the main shaft. 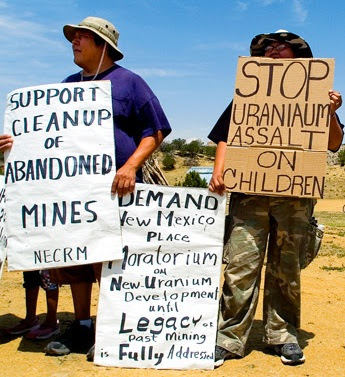 The Navajo have been decimated by uranium mining, it has been a toxic disaster on the reservation, both to their environment and physical beings. Here's a good article in an old Los Angeles Times, if you can get behind the paywall. I touched on it here at the Blast a few years ago, this article has another good link. Possibly the single most short-sighted and corrupt administration ever. Just compare their deeds with the following group and see who comes out on top.